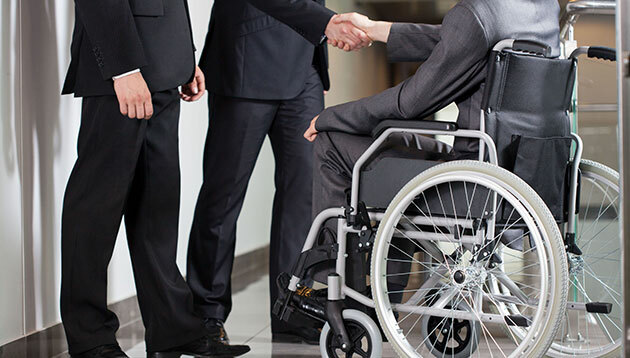 According to a report by Bernama, Malaysia’s Higher Education Ministry (KPT) will work with the Development of Persons with Disabilities Department (JPOKU) to ensure that graduates who are disabled persons (OKU) can obtain employment opportunities. “To fulfil the quota, KPT will provide information on the number of OKU graduates completing their studies to JPOKU and JPA and we hope more OKU graduates in the public sector will increase,” he explained, when met by Bernama after the launch of the Intervarsity OKU Motivator Icon Competition (Mokuv) 2017 here on 12 Nov.
KPT would also assist JPOKU by channelling the information to the Public Service Department (JPA) to ensure the one per cent quota OKU is achieved, according to Noor Azizi. The programme, organised by Universiti Malaya together with the Women, Family and Community Development Ministry, was held in conjunction with the International Day of Persons with Disabilities celebration (3 Dec).